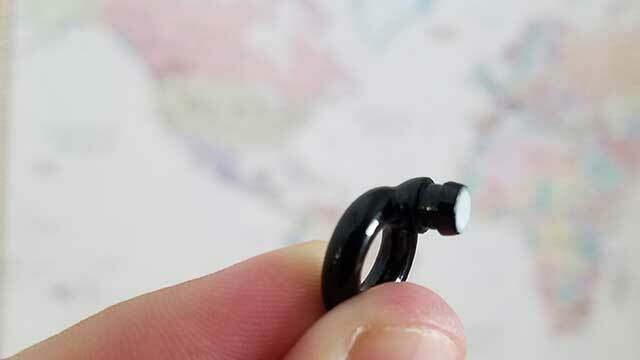 The Good: Comfortable silicone ear tips and the loop actually helps provide a secure fit. The Bad: Had a couple instances of the ear tip disconnecting from the loop. The Sound Worthy: It’s unquestionable these ear plugs look a lot better than the common safety orange or bright blue foam ear plugs. 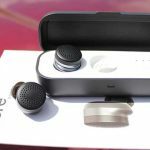 But more importantly, their purpose is different: to provide clear music or speech while simultaneously lowering the volume. 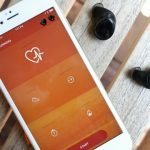 We’ve reviewed A LOT of ear plugs, but Loop (high fidelity earplugs for music) are one of the first we’ve seen that targets protection, acoustics, AND looks. Here’s an exploded view of how the Loop ear plug is designed, and you can read more about the technology here. 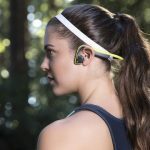 But what really makes Loop different from other ear plugs? This is important because Loop ear plugs should not be confused with regular ear plugs; more specifically their purpose is not the same. 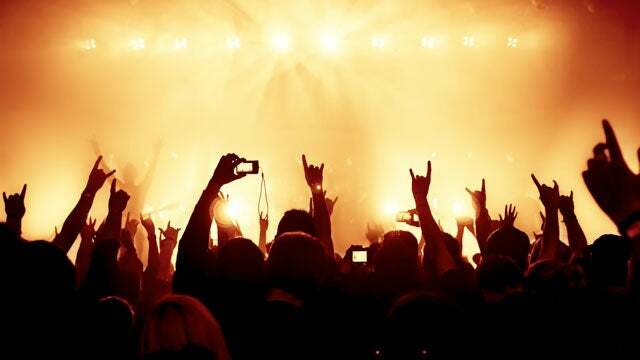 For regular ear plugs, the intent is (typically) to reduce as much noise as (comfortably) possible. 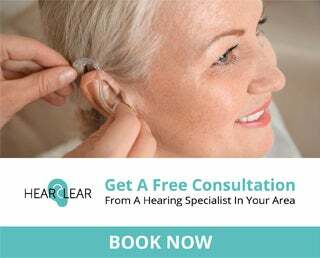 Whether you’re sleeping, at the gun range, or working in construction, those types of ear plugs are meant to decrease the amplitude of the sounds around you regardless of the acoustics, distortion, etc. 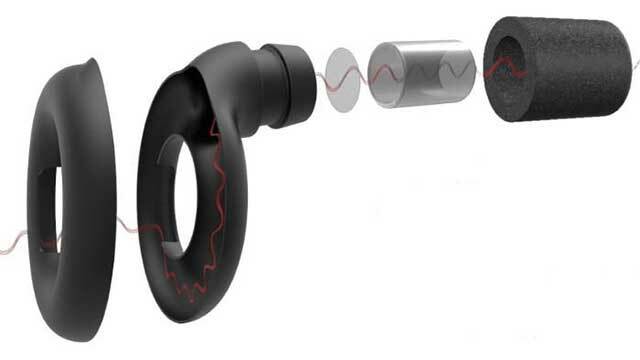 Unfortunately we didn’t have the opportunity to attend a music concert with the Loop ear plugs. So, instead we tested them at the movie theater. I know it sounds a little strange, and perhaps isn’t a perfect substitute, but I think a lot of movie theaters garner a similar experience. Especially action movies that have a sort of stop and go acoustic similar to a break in music sets between songs. Overall the function of the ear plugs was great. They do exactly what they say. The circle or loop allows for a natural flow of sound (meaning it doesn’t sound terribly muffled or distorted), while at the same time providing a bit of sound reduction, up to 20 dB to be exact. What about comfort and fit? I personally preferred the foam tips for comfort, but that may be because I had a couple hiccups with the silicone tips. It’s a simple push and twist to attach the ear tips. I didn’t have any issues getting them on, and the fit was very comfortable (almost unnoticeable). But, I did have a problem when taking them out. Twice, when pulling the earplugs out the tips disconnected from the loop (pictured above). This wasn’t a huge deal, just a matter of reattaching the tips. 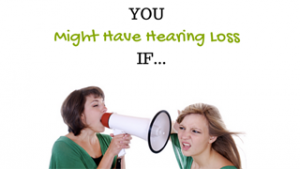 Can you replace most of your ear plugs with Loop? No. Should you wear these (or at least take them) to your next music concert? Yes, a thousands times yes. 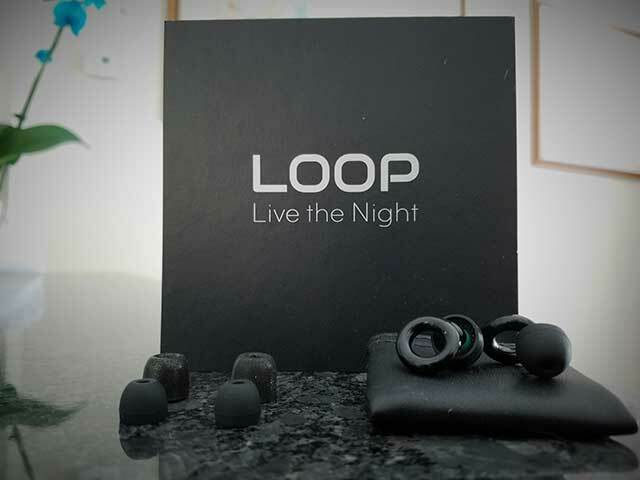 Grab your pair of Loop earplugs today!